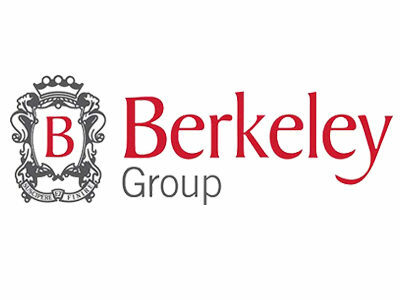 The Berkeley Group is currently developing the former Southall gasworks into a thriving new west London destination, comprising some 3,750 new homes. The regeneration of the 88-acre site will also introduce a new retail and leisure hub; community facilities including a two-form entry primary school, health centre and cinema; and a substantial amount of new landscaped parkland. The scheme will be delivered in a number of phases over a 25-year period. 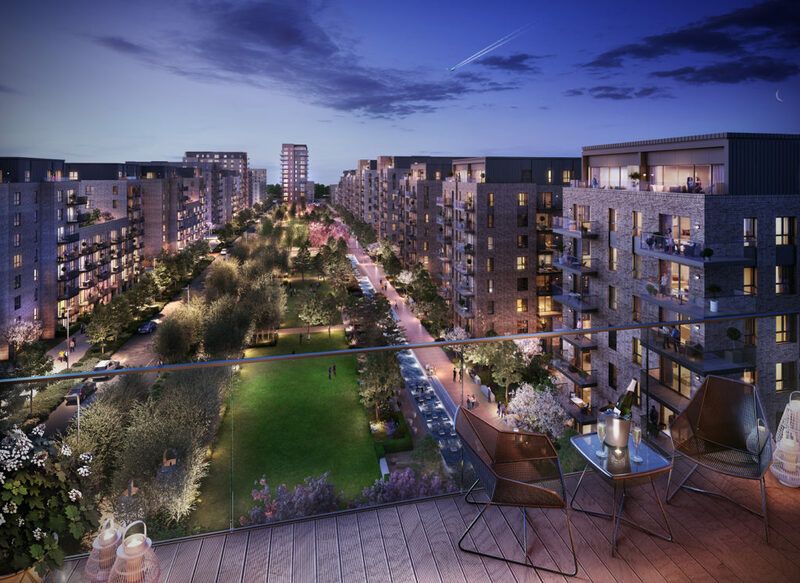 The first phase of Southall Waterside (Phase A) has now been granted planning permission, which will see the delivery of 618 new homes and seven acres of outdoor space, with a significant portion of the development’s flagship central park introduced. The homes will significantly broaden the variety of housing in Southall and provide new options for young professionals and families. Delivery of the homes will coincide with the opening of the Elizabeth Line (Crossrail) in 2019, which is set to boost the area’s connectivity with direct links to Heathrow (8 minutes), Bond Street (17 minutes) and Canary Wharf (30 minutes). Berkeley’s vision will enhance Southall’s existing landscape by opening up the formerly inaccessible industrial site and knitting public realm into the heart of the community. Across the development, it will introduce a network of new pedestrian routes, cycle paths, and nature and exercise trails that improve connections throughout the scheme and across to the 90-acre Minet Country Park, while revitalising a 1km waterside trail along the Grand Union Canal. Situated in London’s travel zone 4, Southall benefits from already excellent connectivity into central London, while boasting close proximity to Heathrow (4 miles), Ealing Broadway (4 minutes by rail) and the M4 (1.5 miles) and M25 motorways.